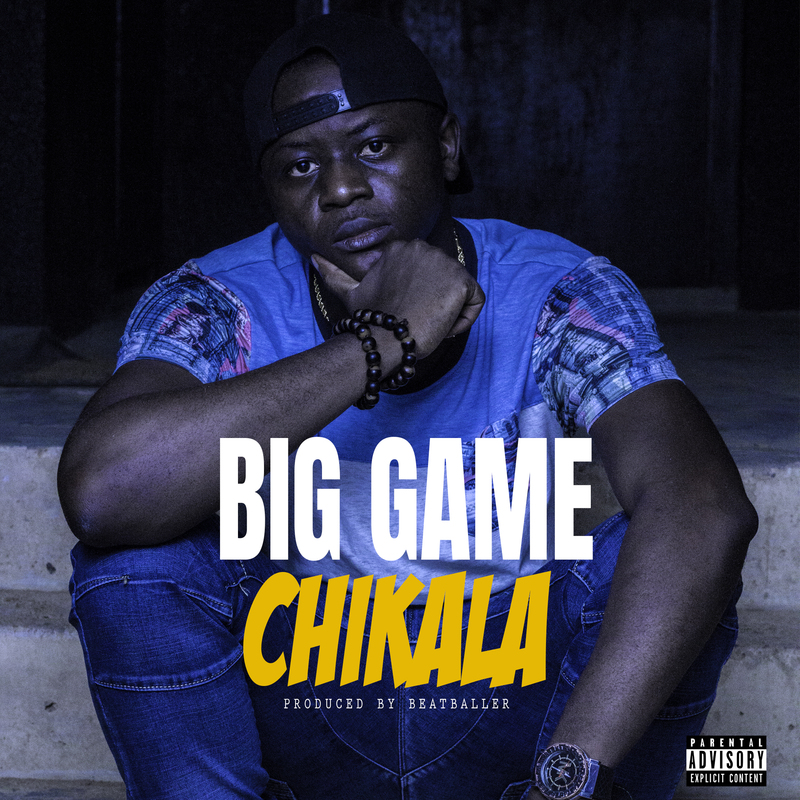 After releasing the up-tempo track “La Ngah” in September 2016, Big Game teamed up again with upcoming producer Beatballer to come up with another classic called “Chikala”. “Chikala” is a Pidgin English word which means “Girl” in the English Language. On this song, Big Game, as usual, delivers a sick flow on a mid-tempo beat with a little Caribbean vibe and Beatballer’s signature fusion. Big Game raps about a girl he met, describing how she looks and explaining how he’ll want for things to get down between the both of them using some witty punchlines and dope rhymes. The song is sung in French, Pidgin English, and English Language and is the fourth track and the second release of Big Game’s forthcoming EP “Original Mutumbu” due for release anytime ready. The recording was engineered by the A-List Super Producer Dj Pazzo and the song just goes further to prove how lyrically proficient Big Game is and to serve as anticipation for even bigger and better projects to come.